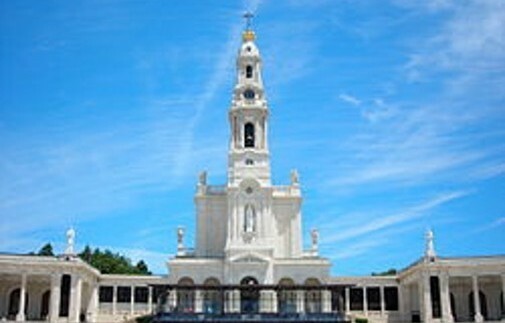 FATIMA where the Blessed Virgin appeared to the three children, Lucia, Francisco and Jacinta in 1917 is now one of the greatest Marian Shrines in the world. Fatima was officially recognised by the church in 1930 and now receives millions of pilgrims especially during the Feast Days, which are on the 13th of each month from May to October.Fatima celebrated its centenary year in 2017. Pope Francis presided over the ceremonies which saw Francisco and Jacinta canonized. 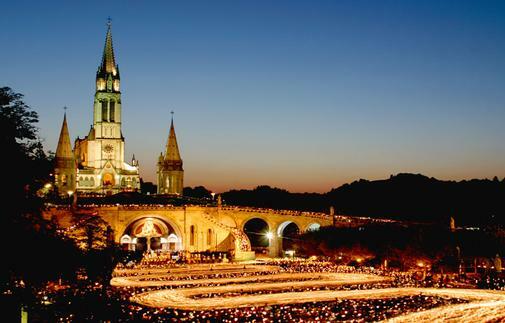 All our pilgrimages to Fatima are accompanied by a representative of Premier Travel. A full programme is arranged and pilgrims participate in all the official ceremonies; a half day tour visiting Aljustrel and the Fatima Parish Church is included and a guided tour of the Sanctuary area.